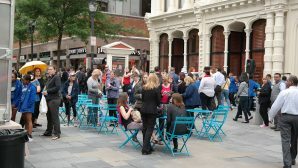 Delta Restaurant Wilmington Delaware is now open on Sundays! Delta Restaurant is now Open Sundays! 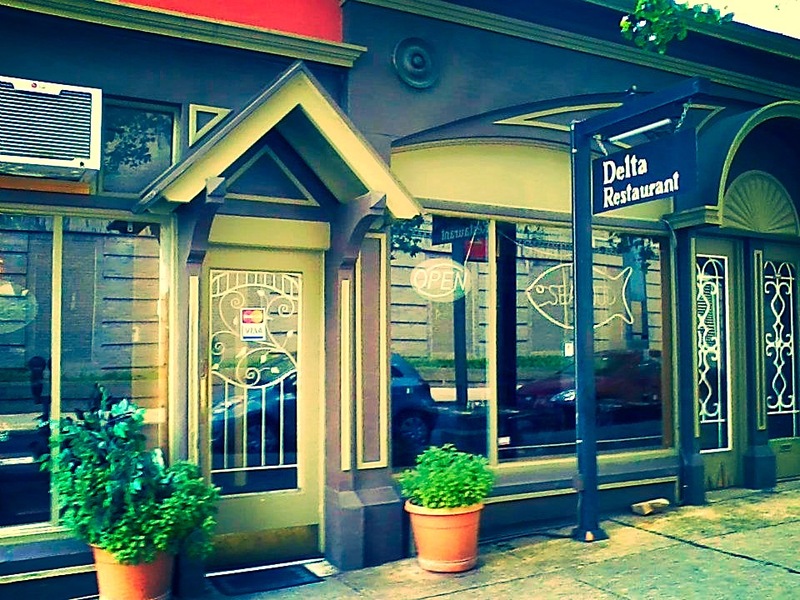 Delta Restaurant, located at 304 W 9th street is now open Sundays! As one Yelp.com user put it, “Delta is an unassuming place, but the food is consistently good, the staff is quite cheery and service is always fast…” We couldn’t put it better ourselves and now you can head on over on Sundays for breakfast for dishes like their Sunrise Special, 3 hot cakes, 3 eggs any way, meat of your choice and toast or try one of their tasty omelets !